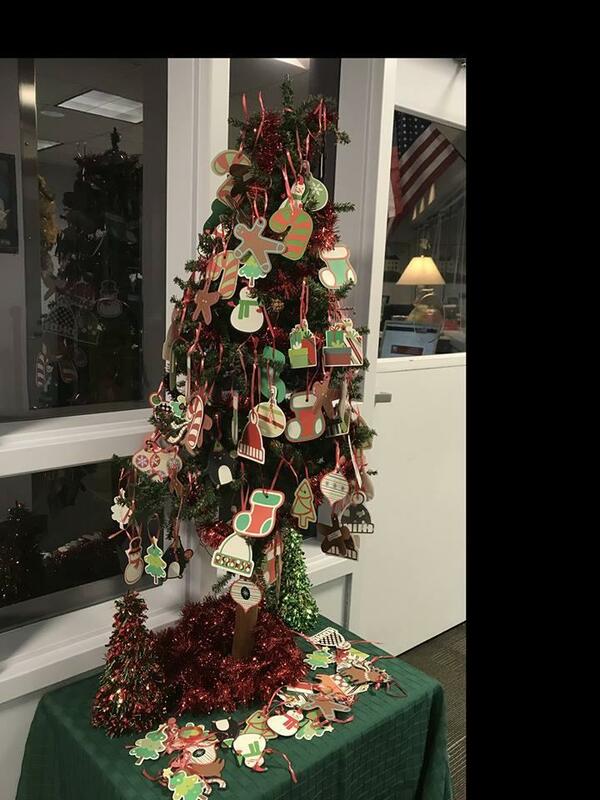 At Brentwood we have a lasting tradition to meet the needs of our families by our Tree of Sharing. The tree will be up in our office starting this week with requests for gifts, clothing and/or grocery/gas gift cards. Simply grab a tag from the tree and sign up on the sheet provided. We would like to have gifts returned to us by no later than Friday, December 14th. We are hopeful that we can help every family who has asked and can’t do it without this incredible community!